My current body of work, "Natural Findings" began with the idea, that our early foray into the natural world is not only innate, it is familial. When an older sibling offers up a jar of glowing fireflies, or a grandmother puts a Winter Berry on your tongue, we are in a colloquial, familiar manner opening the door to the larger world outside. 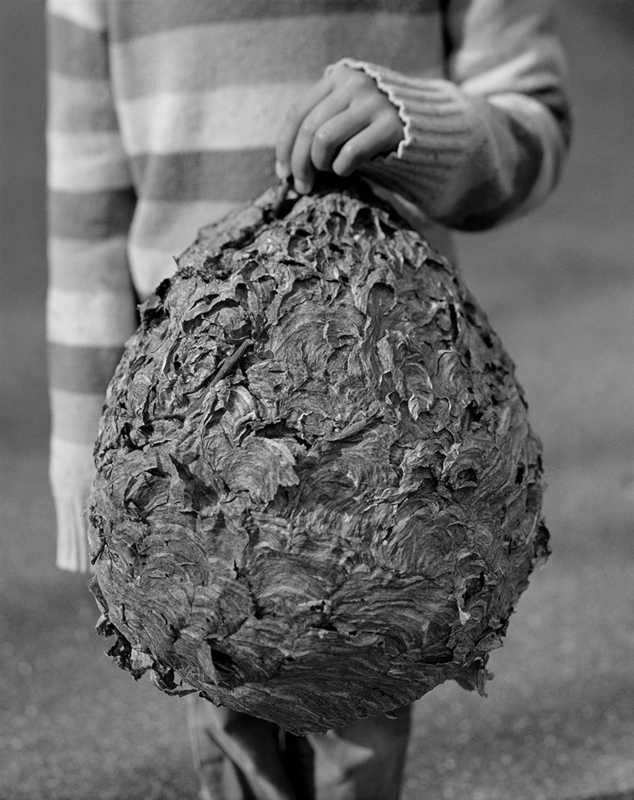 The photographs from Natural Findings explore the curiosity and awe of our early grasp of nature; a paper wasp nest that appears dropped from Mars, the frog egg masse that on close inspect, possible through a photograph, becomes a gelatinous scoop of stars, a constellation of black dots, soon to be tadpoles. My pictures delve into that personal moment when our fascination, at what has been collected and contained in that jar, box, or bag is visualized on film. The photographs become both the shared means of a longer examination and the conduit of our own private recollection of nature.The collections and process are in the realm of both science and curiosity. These moments of photographs are made slowly and carefully with an 8x10 view camera. Cheryle St. Onge was born in Worcester MA. She grew up on college campuses as the only child of a physics professor and a painter. She received an M.F.A. from Massachusetts College of Art in Boston. Her photographs have been widely exhibited, most notably at Princeton University, University of Rhode Island, Massachusetts College of Art, Rick Wester Fine Arts and an American Institute of Architects traveling exhibition. 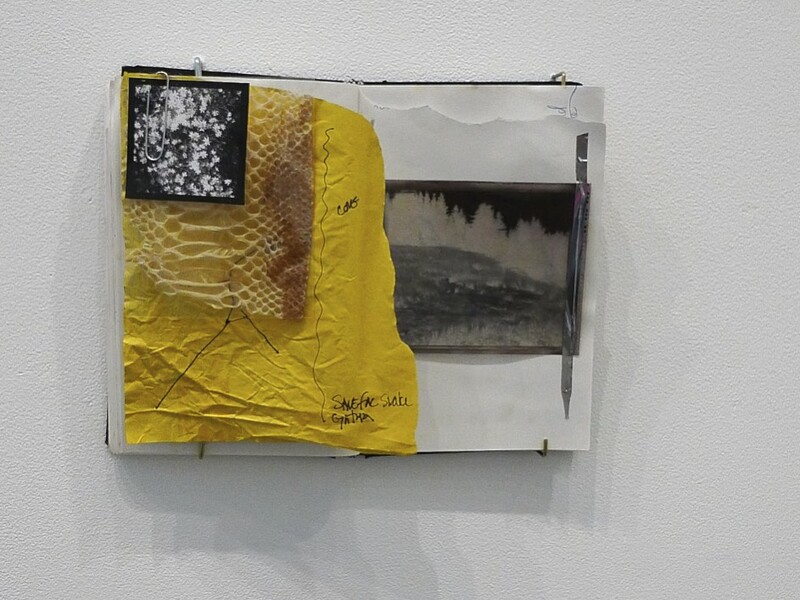 She has received numerous awards and residences including a 2009 John Simon Guggenheim Fellowship, a Critical Mass Finalist Exhibition Award, Polaroid Materials Artist Support Grant and MIT graduate Fellowship. Her photographs are held in several private and public collections; the University of New Mexico Art Museum, the Houston Museum of Fine Arts, the Cassilhaus Collection and the Guggenheim Foundation. She has been on the faculty at Clark University, Maine College of Art and The University of New Hampshire. She divides her time between Durham, New Hampshire and coastal Maine.